The Indian Cultural Forum spoke to K P Suresha, a columnist who writes on agrarian issues and environmental movements. Earlier a faculty of English literature, K P Suresha dropped out to practice farming, and he has been farming for 20 years now. He has been involved in the Mahila Kisan Shashikta Parivarthan (MKSP), which works towards giving women farmers an identity of their own. He has also translated Eduardo Galeano’s Memory of Fire and aboriginal Australian writer Jeanine Leane’s Purple Thread into Kannada. There is a perception that Karnataka exists in a safe zone, because it is ruled by the Congress and not the BJP. But neither of these parties stands for the welfare of the people. The remarkable achievement of the literary cultural activists of Karnataka is their ability to identify the dangers of both Congress and the BJP. For them, the primary enemy is the fascist hegemonic majoritarian BJP. At the same time, they are not blind to the dangers of the Congress, who are reluctant to identify with any of the progressive groups when it comes to crucial issues. 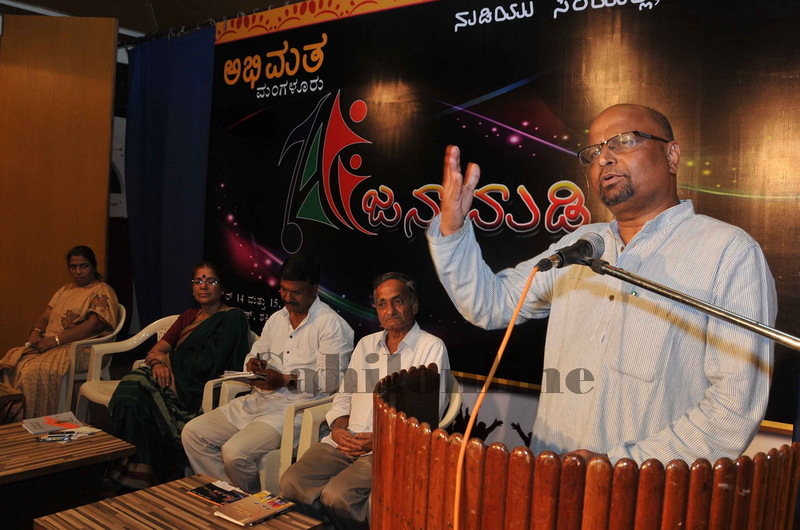 The cultural activists of Karnataka balance an intellectual response through literary festivals organised in different parts of Karnataka, like Jana Nudi in Mangalore, May festival in Dharwad etc. These annual literary meets comprise the expressions and responses to the ideological issues on the hegemony of the RSS. For the past one year, these activists have also been active at the street level. On the one hand, they are dealing with the ideological issues, and on another level, they are dealing with practical issues of governance, delivery system, hypocrisy of the state government resources. These two are important for any literary intellectual. 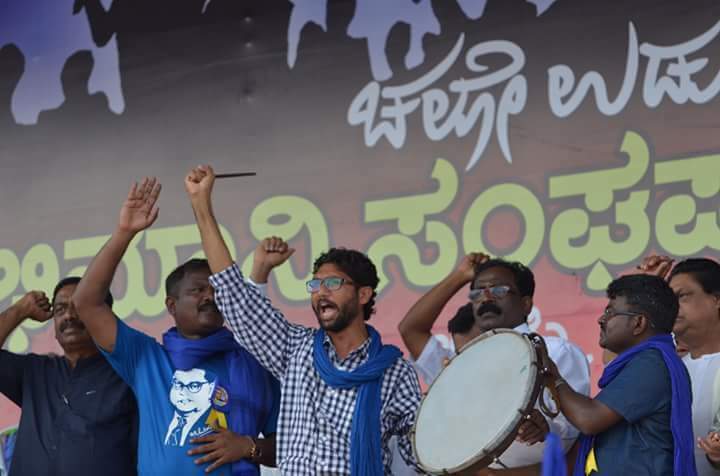 The Chalo Udupi movement brought dalit issues to the forefront. Moreover, it triggered a lot more "Chalos", like the Chalo movement that was triggered by the murder of a dalit boy in Kolar. So, whenever such events happen, people are reacting with calls for protest. Recently, Karnataka witnessed three Jaatas led by women. Last year, on 2 October in Raichur, they led a movement demanding prohibition of liquor. Over 20,000 women participated in this movement and it caught much media attention in Bangalore. The second movement was on the amendment of withdrawing Provident Funds. Women from the garment industries of Bangalore, blocked the city in a flash and Modi was forced to withdraw the amendment. 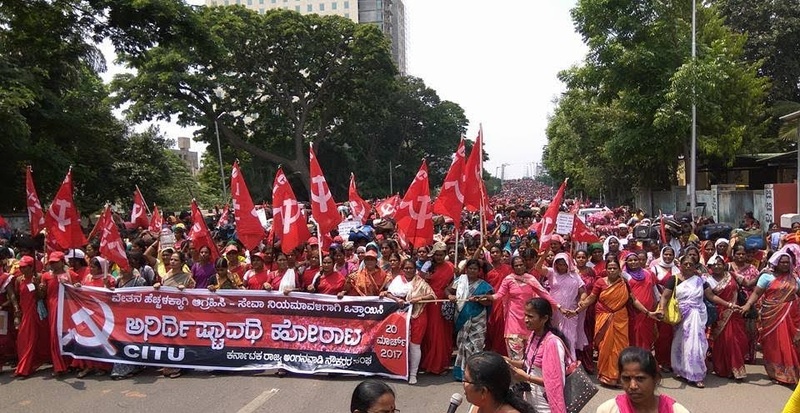 The third movement was the week-long strike by thousands of Anganwadi workers in Bangalore demanding salary hike. The movement pinched the consciousness of Bangalore and several hotel-wallas brought food to the Anganwadi workers. The kind of empathy and solidarity it created forced the Government to accept their demands. Such movements pushed other sections of society to join hands with women. Presently, the rumbling thing at the ground level is the micro finance. Several media reports have come out on the micro-finance exploitation in Karnataka. In Haveri, women organised a protest against high interest rates in microfinance. The other disturbing aspect on the ground level is the way the government is fooling people with the Public Distribution System (PDS) in the name of Aadhar. In the month of June, farmers of Karnataka had called for huge flash strikes against the situation of seeds, fertilisers etc. 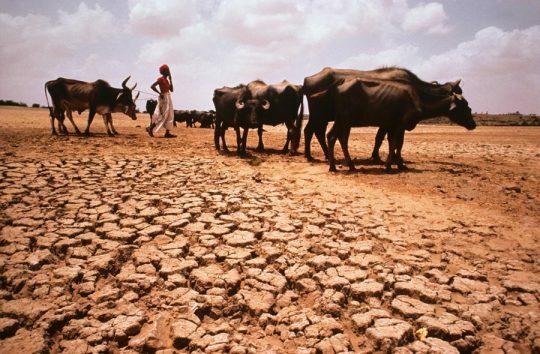 Karnataka is presently facing the worst drought in the last two decades. Since last year, thousands of farmers have committed suicide. The issues in Karnataka’s rain side belt (the Western Ghats and the coastal region) are mostly ignored by the farmers’ leaders. Most of the farmers’ movements are confined to the irrigation belt, which includes the Krishna, Tungabhadra and Cauvery belts. For the agrarian crisis in the Deccan plateau of Karnataka, the farmers are not organising themselves well. They do not join the agrarian movements during the monsoons, when work is heavy. Compared to Karnataka, Tamil Nadu is better at organising movements. While Tamil Nadu is focusing on protests and flashing responses, Karnataka is way behind. Another important thing is the ripple effect of the JNU movement, but it was not sufficient. The campuses in Karnataka have remained silent over huge scandals on financial misappropriation, corruptions, state intervention in appointments, attack on higher education etc. Not a single protest has emerged from any of these campuses. There is a need for the youth in Karnataka to break their silence against the fascist forces in commercialising education.